What I'm doing, where I've been, problems I have, problems I've solved. Today a paper written by myself and Natural History Museum (NHM) volunteer Yoke-Shum Broom was published in the Biodiversity Data Journal. 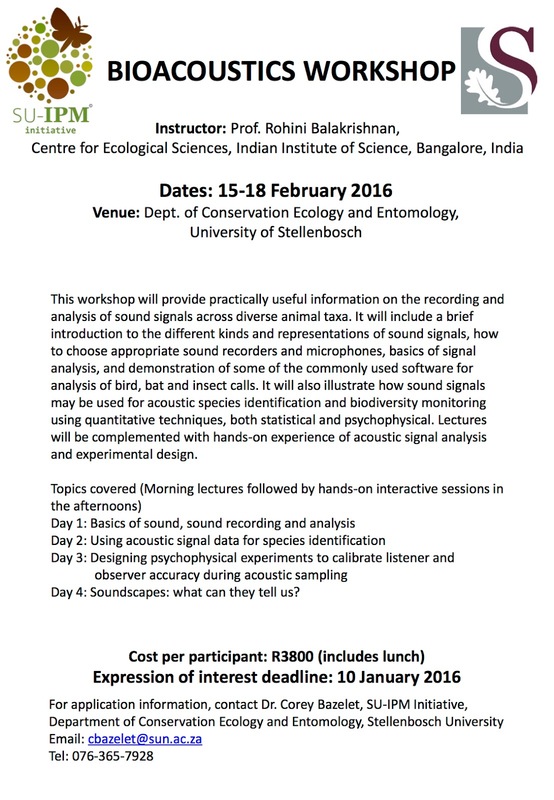 It is the first data paper to come from the NHM Sound Archive digitisation project. 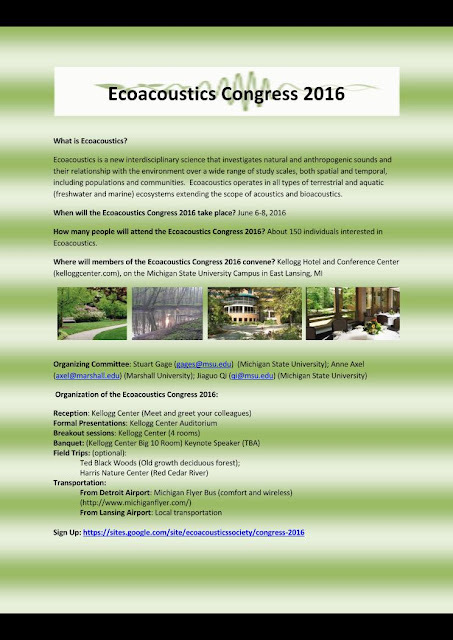 The archive itself is part of the inspiration behind the BioAcoustica project (Baker et al, 2015). The paper covers the Mole Crickets (Orthoptera: Gryllotalpidae). The paper is certainly modest compared to other forthcoming data papers on the NHM's collection of Orthoptera sounds (and even our previous paper on African cicada songs), however it is of interest due to the fact we have plaster casts of two of the species singing burrows to supplement the sound recordings. 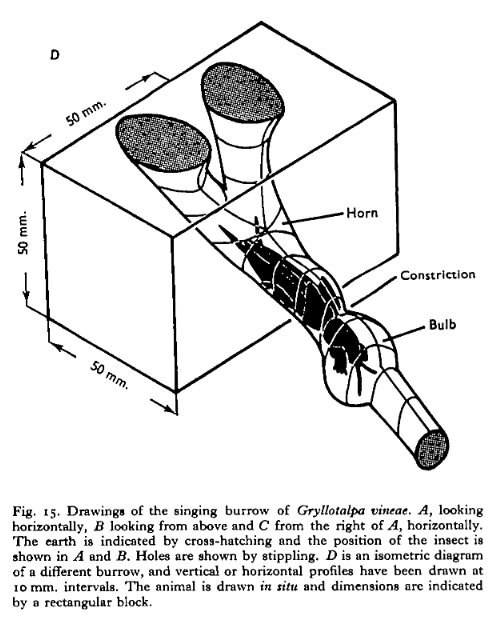 Gryllotalpa vineae was first described by Bennet-Clark in 1970 who later, published on the acoustic properties of its singing burrow (see figure). The existence of the singing burrow cast and the recordings has previously been limited to those with knowledge of the NHM's Orthoptera collection and those who have read Bennet-Clark's papers. To aid access (and hopefully increase interest) in these items the burrow casts we have (of Gryllotalpa vineae and also Gryllotalpa gryllotalpa) have been laser scanned. 3D models of the burrows have been made available on the NHM's Data Portal. The paper has more details: Natural History Museum Sound Archive I: Orthoptera: Gryllotalpidae Leach, 1815, including 3D scans of burrow casts of Gryllotalpa gryllotalpa Linnaeus, 1758 and Gryllotalpa vineae Bennet-Clark, 1970. 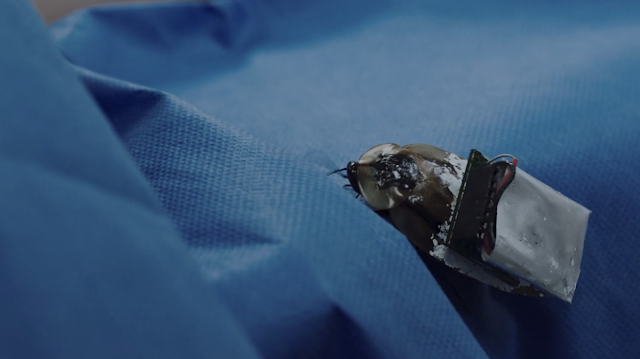 Earlier this year I was tasked with creating a (fake) control backpack to temporarily attach to a Blaberus cockroach as part of Marianna Simnett's film Blue Roses. You can watch the film below. The cockroach, now without backpack, is enjoying its retirement. 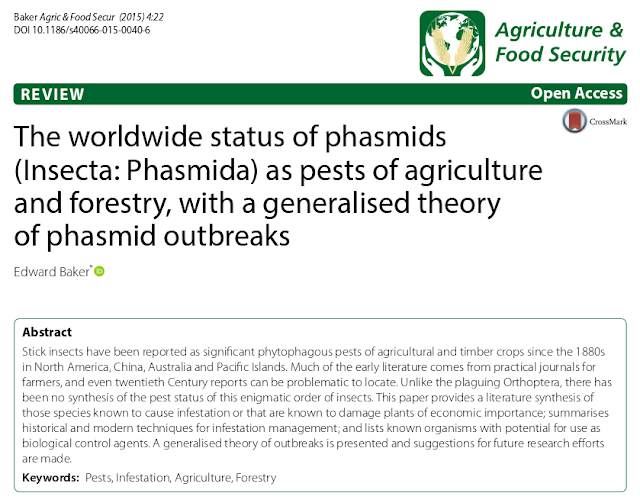 A review paper I have been working on sporadically for a number of years has just been published in Agriculture and Food Security: The worldwide status of stick insects (Insecta: Phasmida) as pests of agriculture and forestry, with a generalised theory of phasmid outbreaks. Those of you at the Summer Phasmid Study Group Meeting this year will have seen a talk (Phasmids as Pests of Agriculture and Forestry) I gave that touched on the species and conclusions presented here. The slides are below.